Boost your image by communicating original and relevant way. We also provide you with physical communication tools during the show and give you the opportunity to associate your brand with flagship events of the Paris International Agricultural Show in the best locations of the exhibition. By becoming a sponsor, you impose yourself as a key player in your area and make your brand emerge among our 610,000 visitors. 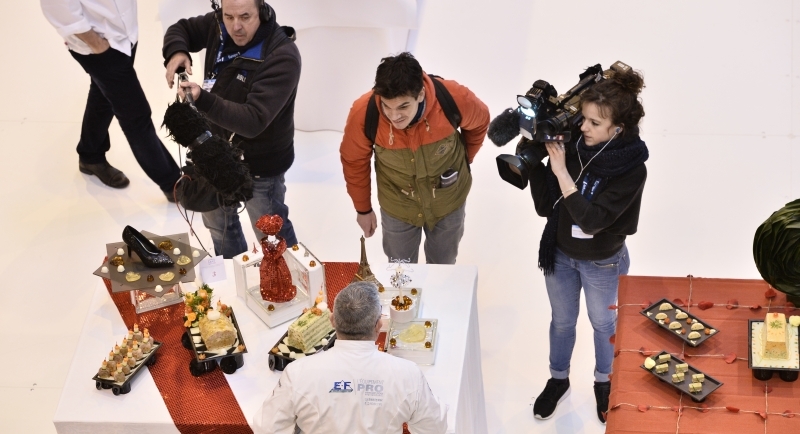 The Paris International Agricultural Show attracts on its website nearly 2,000,000 pages viewed a year. Two tools voted a tremendous success by visitors, available to you: the online catalogue and the events schedule. By booking advertising space on one of our tools , so you can make yourself visible with a French target that maybe don't know you yet !